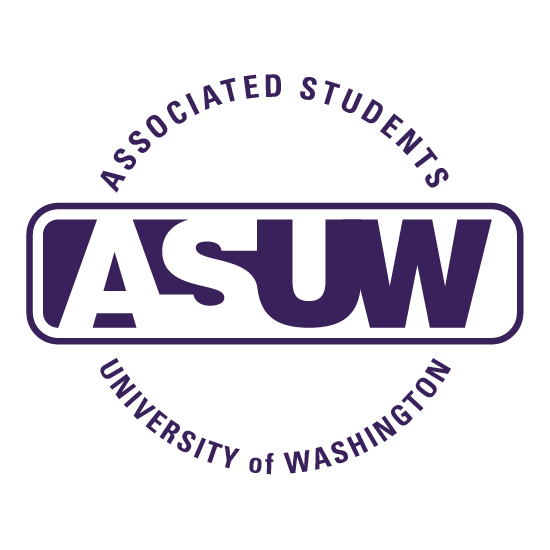 The Peer Health Educators are a group of student volunteers dedicated to encouraging healthier decisions by educating the UW community through presentations and other events. This includes everything from presentations with the UW Greek community to being on Sexpert panels. Both sessions will be located in 109 Elm Hall (located next to the West Campus Fitness Center). If you are interested in attending a session, please email Tiffany at uwphe with the session you are interested in. You can also select an option in the PHE application. Please note that spring training will take place spring quarter from 4:30-6pm on Thursdays. This is required for all PHEs. There is also an option to receive 1-2 credits (TBD). Please feel free to email the PHEs at any time at uwphe.